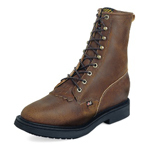 The Wolverine Contractor LX is a versatile work boot for those on a construction site all day. 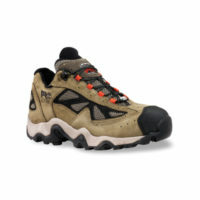 Featuring an athletic fit through the heel and middle part of the foot, your foot is confidently held into place while the toe box is wide and spacious. 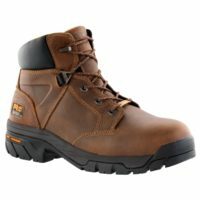 The rubber lug outsole and ladder shank make this boot ideal for climbing on roofs, ladders and any other surfaces throughout the day. 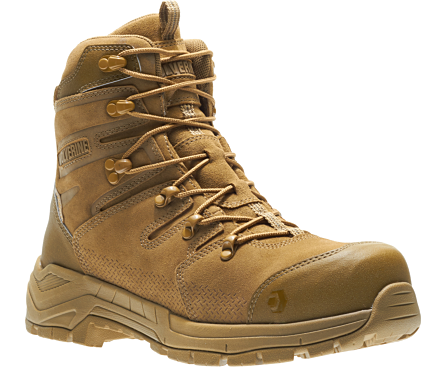 With Wolverine’s CarbonMAX(R) safety toe nanotechnology, it’s a lightweight boot for every day wear with excellent protection.